Throughout the winter of ‘42–‘43, the Soviets launched repeated attacks to relieve the siege of Leningrad. 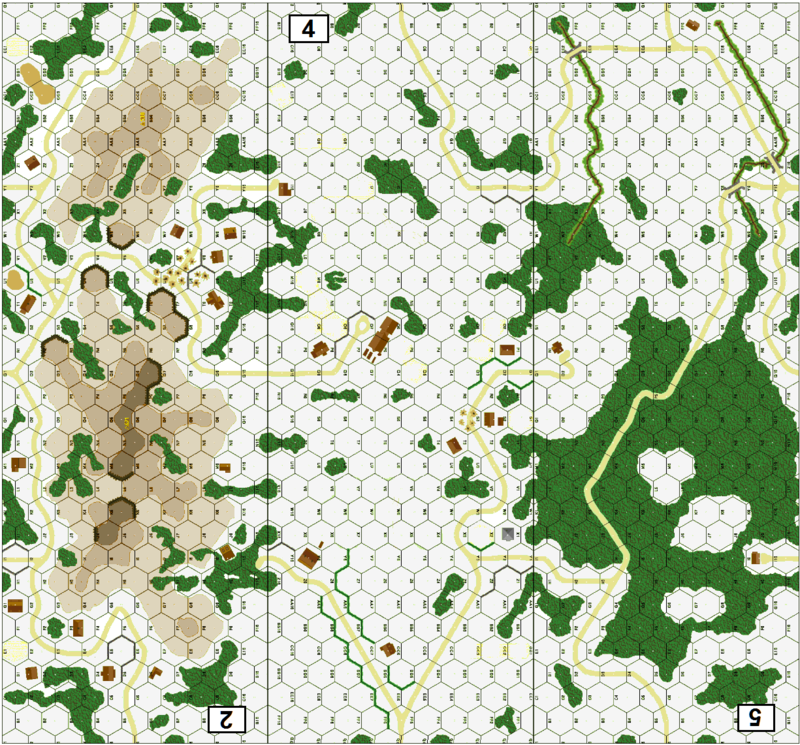 The hard-pressed Germans rebuffed one attack after another, but in so doing, their lines became progressively thinner. Finally, the Germans had to develop a trip wire defense of light local forces, backed by a “fire brigade” mobile force, which was quickly dispatched to the inevitable breakthrough sector. Such a fire brigade was 1st Company, schwere Panzer Battalion 502, with ace tanker Cpt. 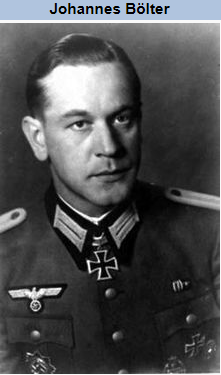 Hans Bölter, who was called upon to halt a major Russian armored incursion by a full battalion of the 122nd Tank Brigade.